The sweet-voiced Mildred Bailey (1907-1951), part Native American from Washington State, and early mentor of Bing Crosby, singing ‘I Don’t Stand A Ghost Of A Chance With You’. This very romantic song was composed in 1932 by Victor Young and lyrics by Ned Washington. 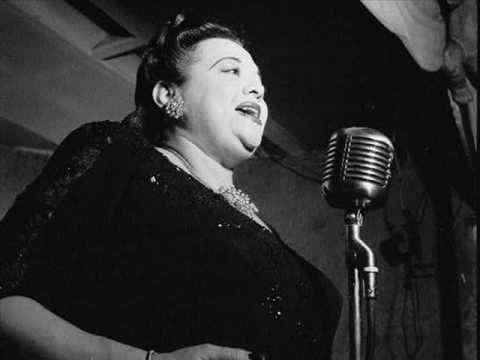 Bailey, an overweight and diabetic sufferer recorded this classic in 1939 with the John Kirby band and Billy Kyle on piano.